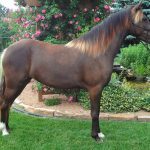 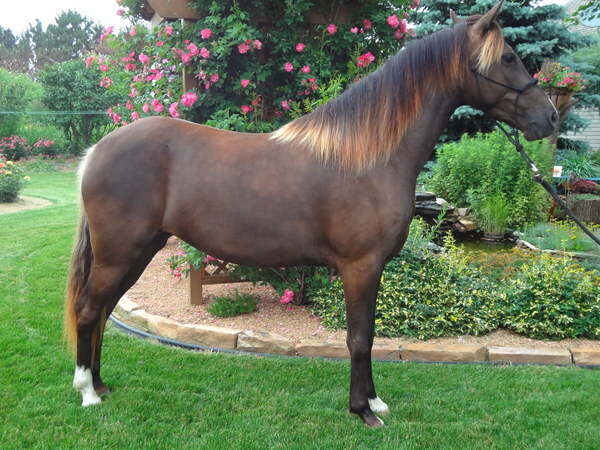 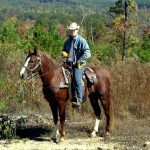 The Mountain Pleasure Horse is a breed of American horses that are known for their ability to walk smoothly through the mountainous landscapes with their gaited steps, thus ensuring a pleasurable riding experience (and hence the name). The association for this horse does not encourage their breeding for show purposes. 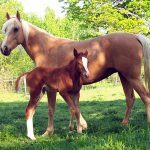 Feeding/Diet Standard horse diet that includes grass, hay, grains, etc. 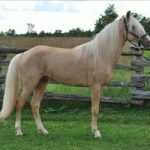 The first Mountain Pleasure Horses have developed in Kentucky almost 160 years ago and descended from the smooth-gaited stock that was brought to the US with the first settlers. 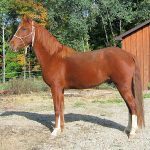 Kentucky played a significant role in the development of horses, especially because of its central location, where European and English horses from the East could easily be crossed with the Spanish breeds from the Southeast as well as, the Southwest. 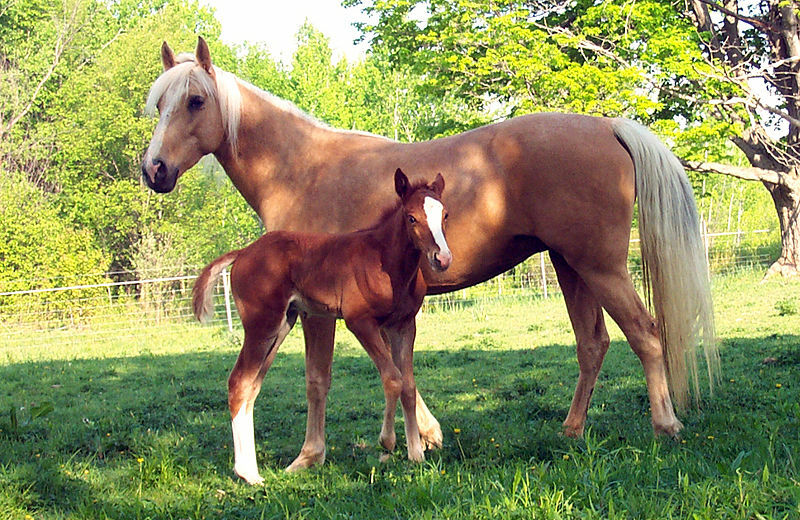 Horse breeding was an economically important part of the people living in this limestone plateau region around Kentucky (that falls to the west of the Appalachian Mountains in the United States). 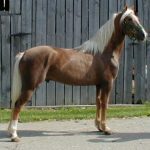 In fact, this area became famous for its horse breeding culture ever since these animals became an integral part of the lives of these people. 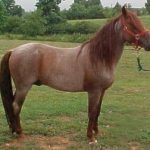 The inhabitants of these regions would use their horses for riding purposes, in agricultural works, as well as for pulling different kinds of vehicles. 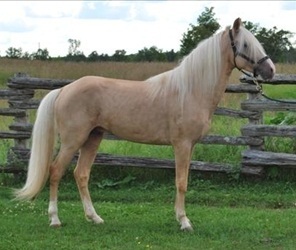 Their horses needed to be willing, easy-going, and sure-footed that can smoothly walk through the rugged terrain of the plateau and the surrounding mountains. 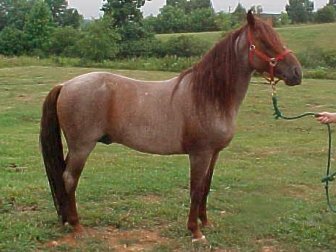 With this purpose in mind, they used the Irish Hobby (which is now extinct) and the local gaited ponies to develop a new strain of mountain horses. 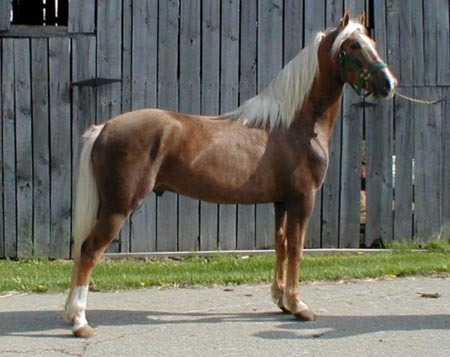 Initially, the descendants of these animals were merely called saddle horses or mountain horses. 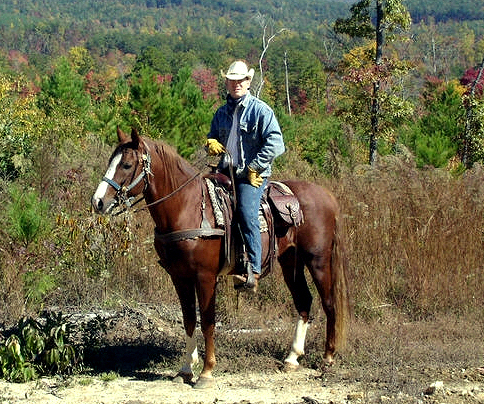 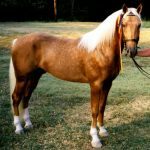 However, later, these equines acted as the foundation stock of the present day American Saddlebred, Rocky Mountain Horse and the Tennessee Walking Horse, and alongside, the mountain horses too continued to exist, whose modern-day ancestors came to be known as the Mountain Pleasure Horse. 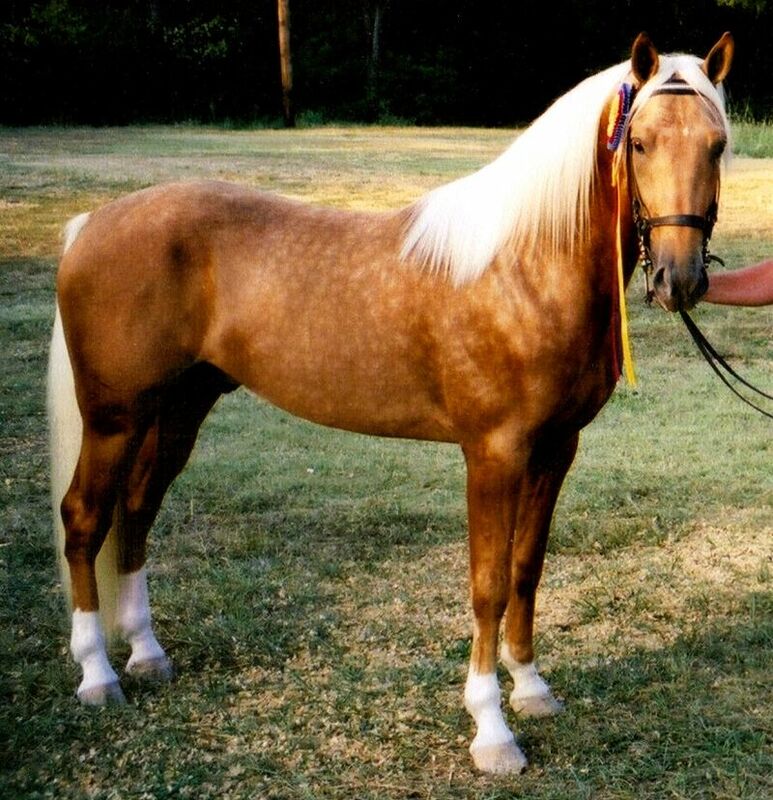 In 1989, the Mountain Pleasure Horse Association (MPHA) was founded with an aim to enhance breeding and safeguard their bloodlines.